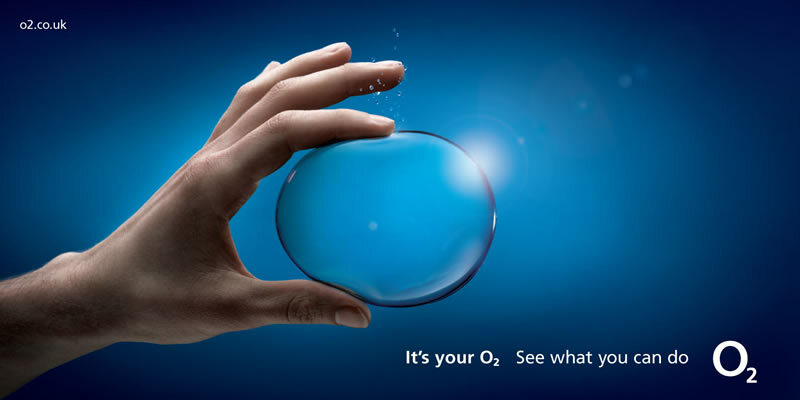 UK mobile phone operator O2 has apologised to its customers after thousands complained about the network being down. @O2 what a joke! Cannot believe your network down again!? 10% off the next bill just isn't going to cut it this time #o2Fail sort it out!